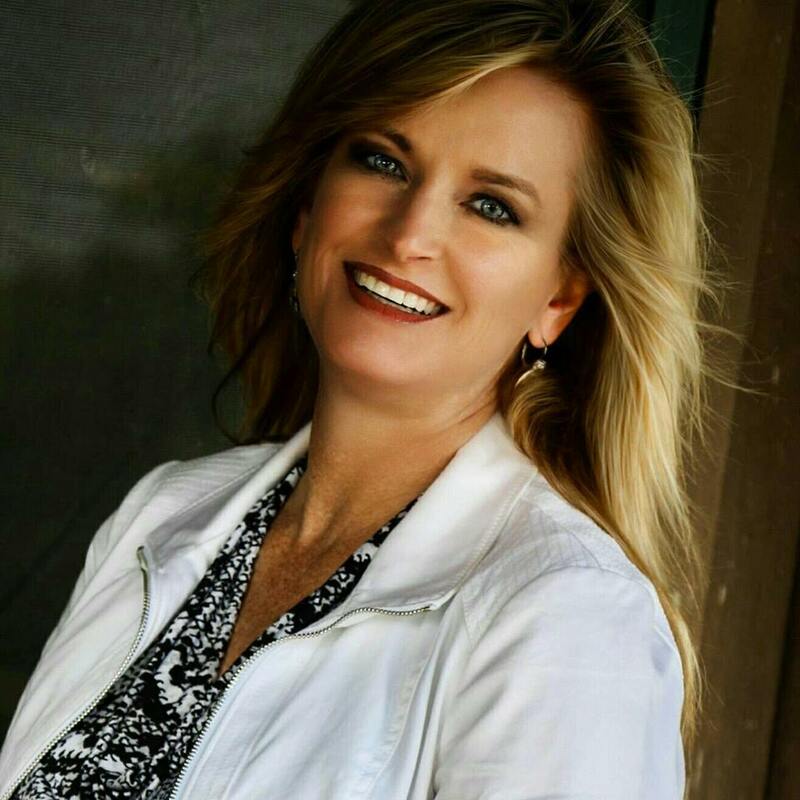 Shannon has been active in real estate in El Dorado Springs since graduating from Southwest Missouri State University in 1988. Her Bachelor of Science in Agriculture degree is a great asset to selling real estate in the Tri-County area including Cedar, St. Clair and Vernon. With a cattle background, Shannon enjoys working on farm "deals", but also sells more than her share of residential and commercial. Shannon has put together the most comprehensive real estate team in the area , and team is what they are. "I feel fortunate to have such dedicated people surrounding me. They are sincere about the work they do, and caring about the people they are doing it for. When you work with our team, we want it to be a positive experience. Then when it comes time to resell or purchase again, we want to be the first people you think of!" Virginia is the real estate lady of El Dorado. Virginia has been selling El Dorado for over 25 years. She has sold many homes not only once, but twice, and some even three times. Her repeat business summarizes her reputation of taking care of her customers. Virginia knows Cedar County like the back of her hand. If she doesn't know where someone lives, she probably knows who they bought the house from. And she probably knows where their parents lived. Nobody knows the area like Virginia. Unsure of what you're looking for? Virginia can help you sort through your wants and needs and ultimately find your home!! Gene's knowledge of the area and his background at Producer's Grain make him a valuable asset to the team at Shannon & Associates. He'll cover you on farmland to pasture to recreational ground. 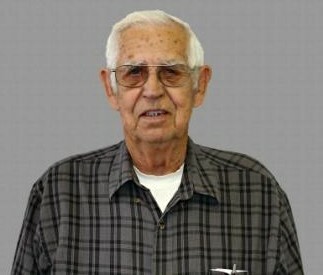 Being a native of El Dorado Springs, Gene knows the area and the people. If we don't have it listed, Gene will go find it. 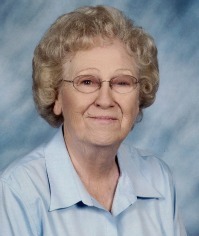 Kamber Cain is a third generation native of El Dorado Springs and very familiar with the Tri-County area. 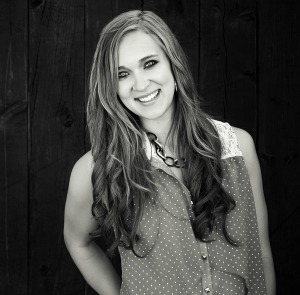 A graduate of Missouri Southern State University with a degree in Business Marketing, Kamber is known in the area for her love of singing and song writing. Kamber’s energy level and her attention to detail are the perfect combination of fun and professional working for you. Being a personal assistant to my clients, sellers or buyers, with their personal endeavors to better their circumstances is my greatest joy of this profession. My family moved to this area in the winter of '78/'79. Married my high school sweetheart in the spring of 1980. We raised our 2 children, both if which graduated from El Dorado Springs. After over 25 years as a brick, block and stone mason I decided to use my knowledge of construction in other endeavors, that is why I chose real estate. This knowledge allows me to help folks see the true value, and sometimes the problems associated with properties. My clients are the center of all that I do. I've a deep appreciation for their investment in the true "American Dream"...home ownership. To assist people with the fulfillment of that dream is the most satisfying situation I know.